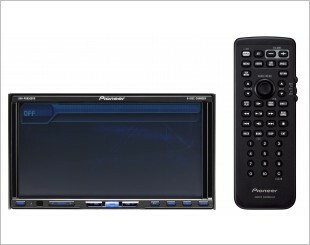 DVD players are usually grouped accordingly to their dimensions, namely single-DIN and double-DIN. 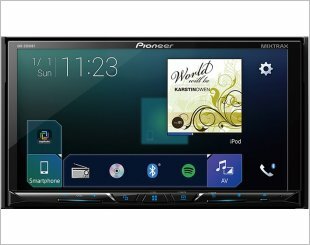 The dimension of a single-DIN player would be 7-inches in width and 2-inches in height. 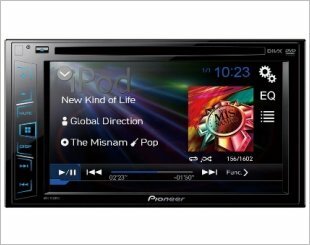 Double-DIN or 2 DIN refers to DVD players that are twice in height of the single-DIN dimension, with the width maintaining the same. 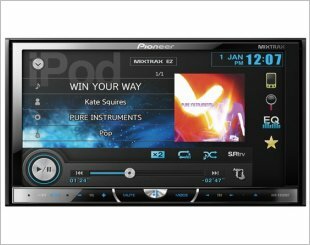 Single-DIN DVD players are space-saving and usually will be able to replace factory settling CD-Player or FM tuner. The screen is flipped in the body, which can protect the screen from wear. 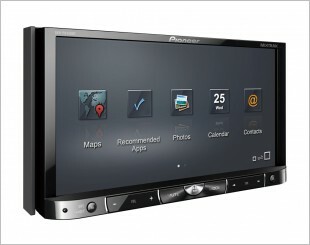 Double-DIN players are usually more popular nowadays due to the bigger screen, better visual effect and are easy to use. 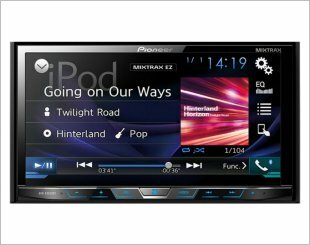 Car Audio manufacturers have also incorporated additional features such as built-in GPS navigation system, Bluetooth function and TV. 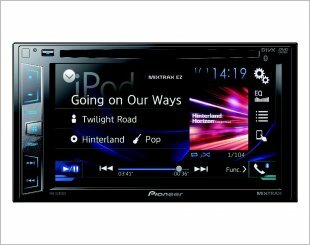 In-Dash Double-DIN DVD Multimedia AV Receiver with 7" VGA Touch Display, MIXTRAX, Built-in Bluetooth, and USB Direct Control for iPod / iPhone. 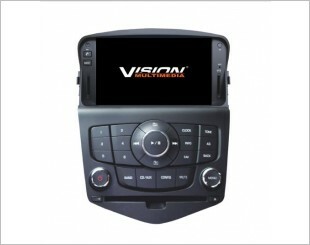 7" VGA in-car DVD player with Bluetooth, iPod control, USB/SD connectivity and Advanced App Mode. 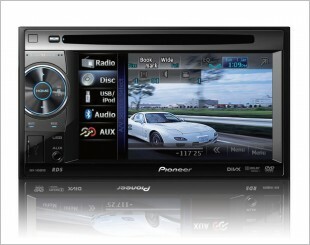 7" in-car DVD player with Bluetooth, iPod/iPhone Control, Rear USB and Aux-in. 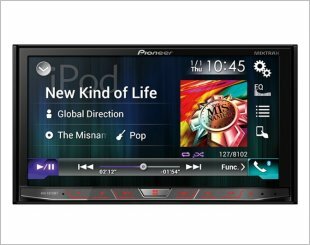 Vision Multimedia's VS line of in car DVD players/radio/music players are available for quite a few makes of cars and all come with 7.0 inch displays. 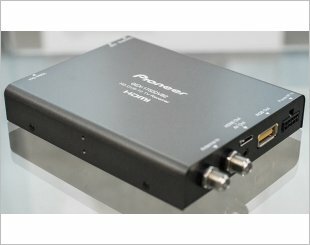 The Pioneer HD DVB-T2 TV Tuner (GEX-1750DVB2) is Pioneer's recently launched digital TV tuner. 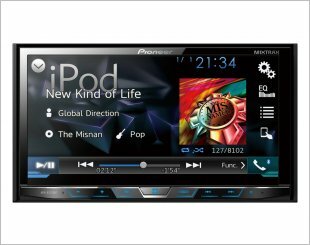 In-Dash Double-DIN DVD Multimedia AV Receiver with 5.8 Widescreen Touch Display, and USB Direct Control for iPod/ iPhone. 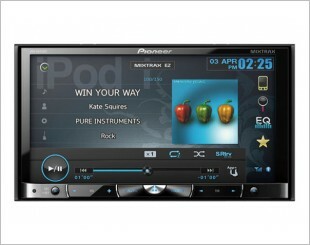 In-dash double-DIN DVD multimedia AV receiver with 6.2" WVGA touchscreen display and direct control for iPod/iPhone. 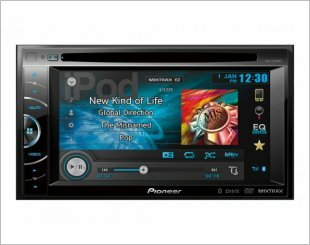 2-Din 7 inch Motorised LCD 6-Disc (DVD, VCD, CD) Receiver. The 6.1-inch touch screen still doubles as display screen for devices hooked up via dual video inputs, with video-out for additional monitors.